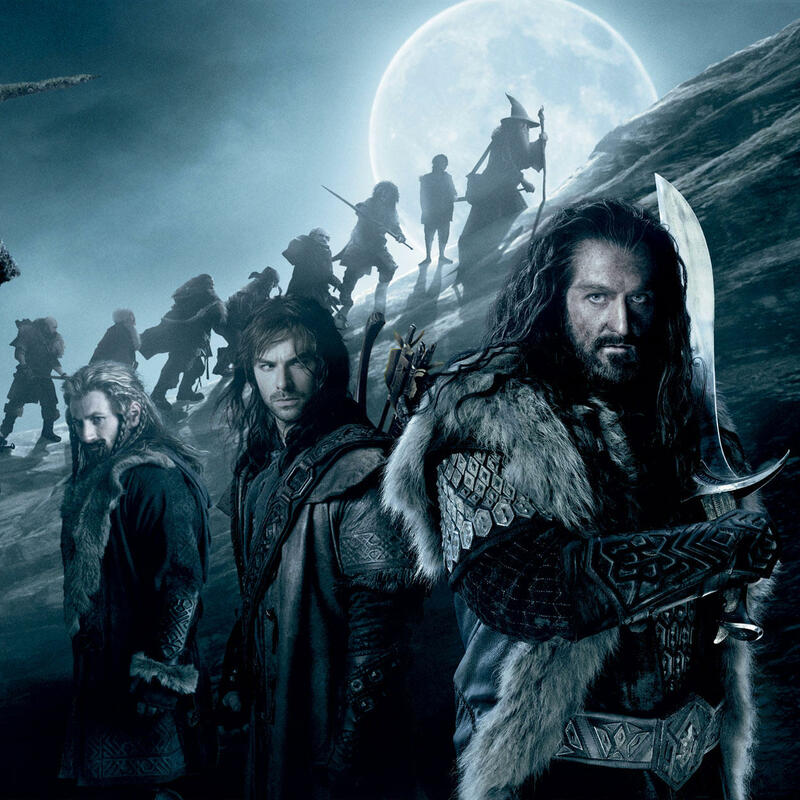 I am very happy to see this, given how pointedly The Hobbit was passed over by Hollywood’s establishment. I’ve been intrigued at how the US receipts for The Hobbit are smaller as a proportion of total gross than many of others in $1b club. Not sure why? That does surprise me–maybe not enough American followers of Mr. Armitage yet? Still? Is anyone more articulate than you? As an ill-at-ease 3 D watcher, I’m sad that the dictates of a global market will cause more and more 3 D to be released. Hopefully folk like me will still be catered for. And in respect of the Chinese market, it’s the same with everything: being the largest consumer of goods in the world, it stands to reason they’ll dictate to the market. Here in Australia, we have seen it in all areas of our commodity production, especially food, with the Chinese coming in and buying up massive farms for food production to be shipped straight to China. Their consumption of our wool (the biggest purchasers thereof) means they can dictate the floorprice. Entertainment is the next step down the ladder… We live in a global community with global pressures. Jackson redeemed the entire movie in those last 10 minutes, IMHO. Not only with the visuals but the acting, the music…wow, just everything. I think the Chinese are going to love it but like Prue, they worry me. A lot. One more thing…wonder if any of the cast/crew are in China for the premiere being on the same weekedn as the Oscars? I think i should point out that I have nothing against the Chinese in the marektplace. If they didn’t buy our wool, maybe no one would. And if they want to grow food in Australia then fine. But I don’t want all our fine agricultural porperties (what Americans call ranches and we’re talking 100’s of 1000’s acreage in each property) being sold out of Australia. But as i said above, we live in a global market and the biggest purchaser gets to call the shots. 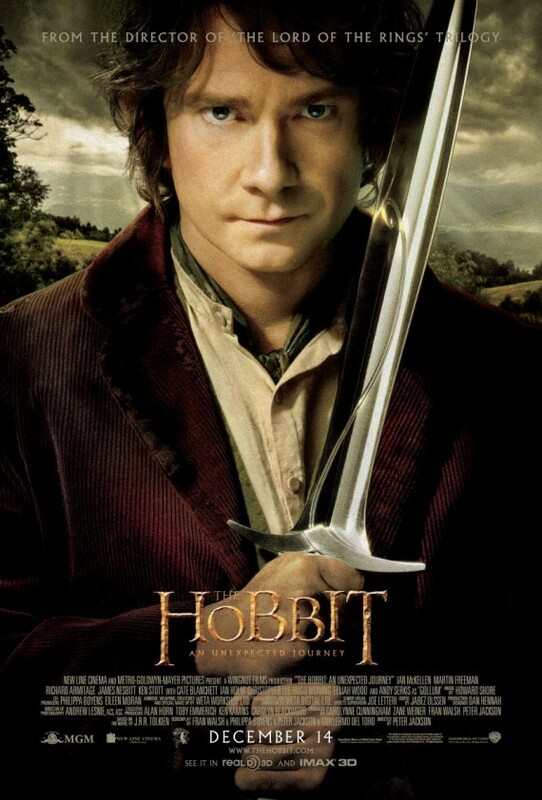 First, I want to say that I don’t believe for a minute Peter Jackson lost interest with the 3D format and was forced by the studios to make it, and with the Chinese being a lover of the format, it was a no brainer. But if the Chinese decide they’re not really that into 3D, it probably will die. Queen, I didn’t expect there to be fanfare for the Chinese release since there hasn’t been for other movies, so I doubt they’re there. Prue, I understand your need to clarify. I actually had a moment of hesitation when I was typing the post because I know there are those who are quick to assume attitudes are at work when really the comments are just about what’s being seen.